Gray Matters Learning: I have got to try this! I have got to try this! 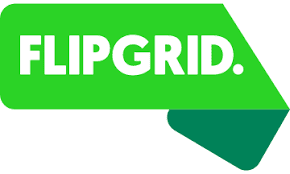 I'm at the TAGT '17 conference in Houston, and I just discovered Flipgrid! Some of you have probably already been there and done that, but I have to tell you, I'm really excited to try it. We work with "social media motivated" students, and this will really speak to them. 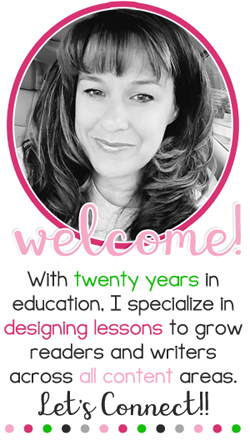 In addition, I've really wanted to incorporate some flipped classroom elements, but it seems overwhelming at times. I'm hoping this can help me with that goal, and it doesn't make me lose my mind along the way! Has anyone tried it? A "grid" (think of it as a topic, question, or idea) is created to start the learning, and students respond with short videos. I can only imagine the layers my students will create. It's infinite, engaging, and relevant! Click here to check out the company's pdf overview. Click here to go to the company's website.